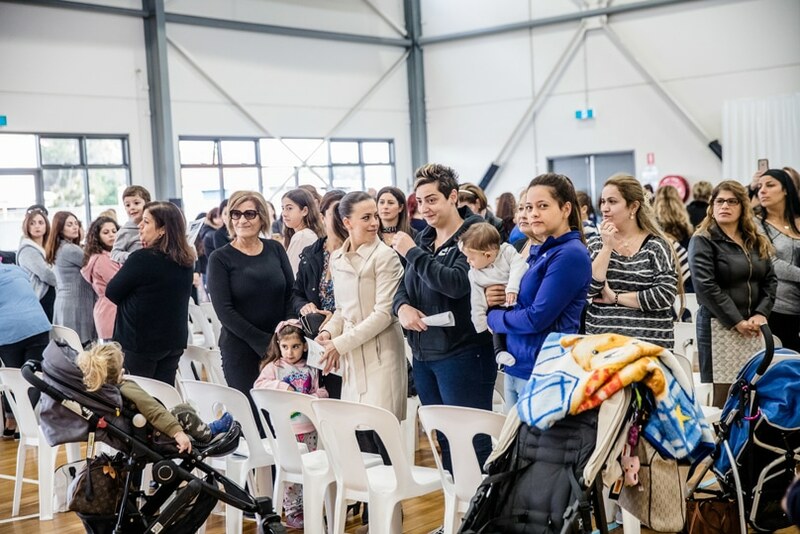 A senior Holy See official received a front row view of the one of the most vibrant corners of the Church in Australia last week, visiting Holy Saviour Melkite School, Greenacre, in Sydney’s West. Cardinal Leonardi Sandri, who heads the Holy See’s Congregation for the Oriental Churches, spoke to students, parents and dignitaries at a special event in the school hall, having been welcomed there by the leader of the Melkite Church in Australia and New Zealand, Bishop Robert Rabbat, and school principal Dianne Klumpp. 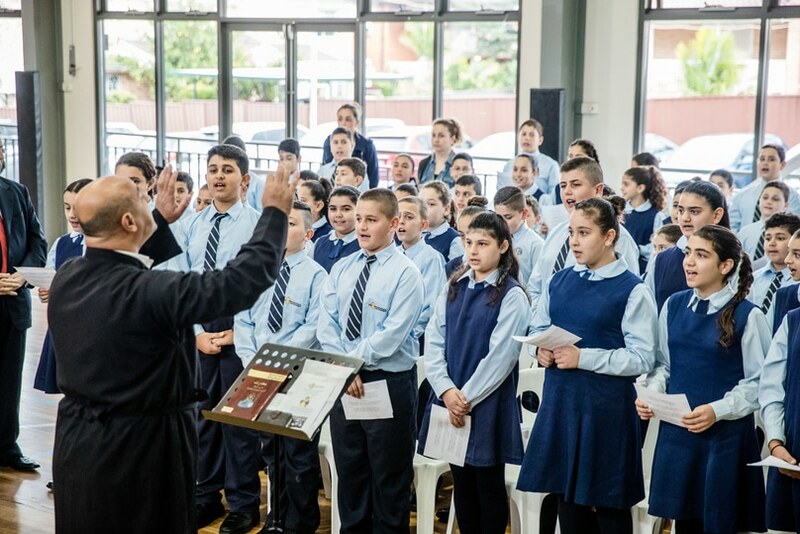 Speaking in front of a gathering which included the Papal Nuncio to Australia, Archbishop Adolfo Tito Yllana, and the local MP and NSW Shadow Minister for Education, Jihad Dib, Bishop Rabbat chose to address the children, explaining who the Cardinal was and the importance of his role in facilitating the religious-community life of Eastern Catholics and their respective churches. 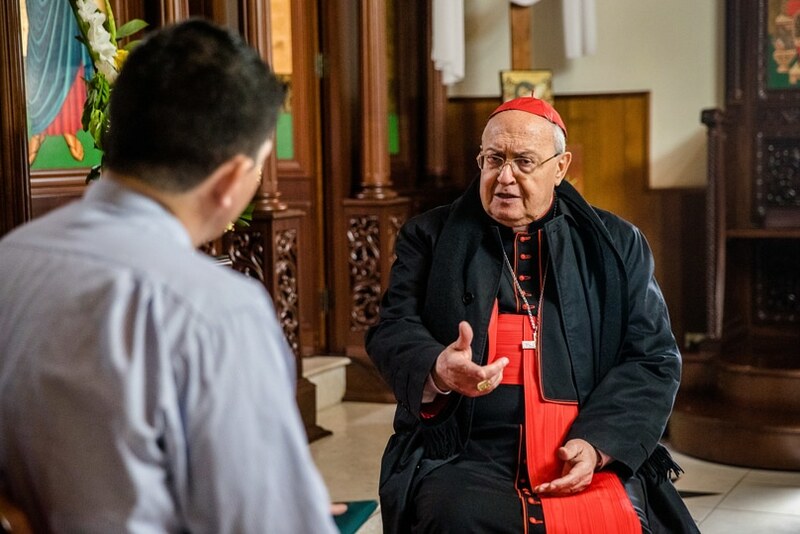 In an interveiw with The Catholic Weekly, Cardinal Sandri said that Australia was an exemplar in the welcome it gave to Christians from the Middle East – many of whom had fled terrorism and bloodshed – and in the missionary vitality of the Eastern Churches. 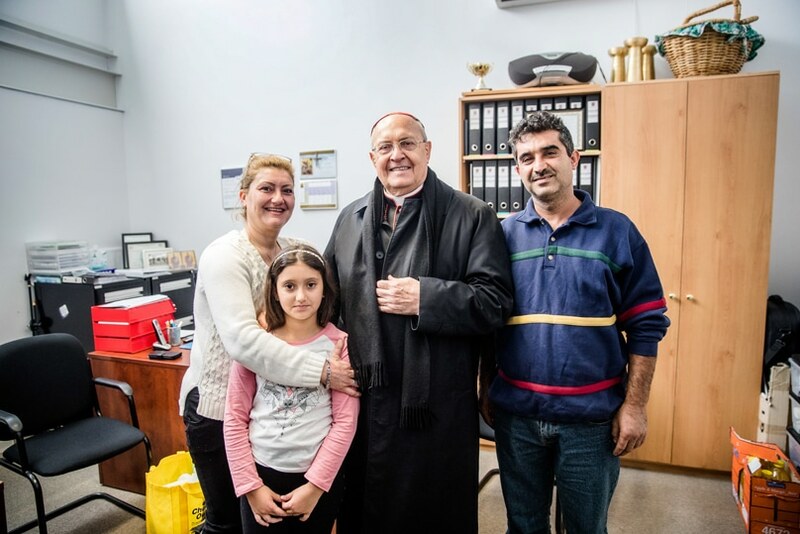 “We are recognising the great spirit of your country to receive these people; people who need to find another place for security, for life, for education, for the future of their families,” Cardinal Sandri said, speaking from the same site where the Melkite Catholic Welfare Association is located, an organisation assisting many hundreds of Muslim and Christian refugee families who have been resettled in Sydney. As religiosity continued to decline among native populations in the West, the Eastern Churches also provided a great witness to Christ and to a different way of existing. Asked about the Western trend towards proscribing religious practice, he said he hoped Australia remained a country that is genuinely open to religious people, “not only to Catholics … but to Orthodox and Muslims also”. “In the world that we are living in, we are always seeking reconciliation and peace everywhere. 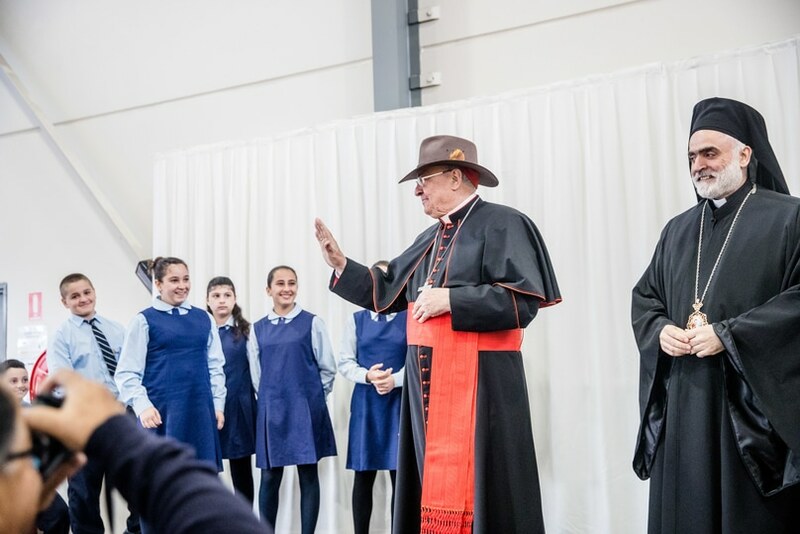 These (Eastern Church communities) are contributing to the common good because they are very patriotic; they are loving Australia as their own country,” Cardinal Sandri said, having earlier received the gift of an Akubra hat from the Holy Saviour school community. 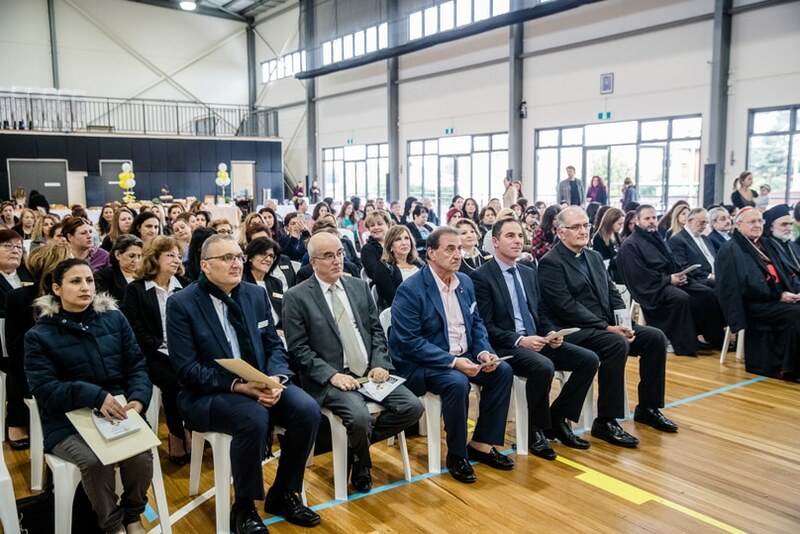 The local State Member of Parliament and Shadow Education Minister, Jihad Dib, lauded the contribution of the school community to the local area and the Melkite community’s commitment to their new country. He said he was impressed by the “peace and harmony” message in the remarks of both Cardinal Sandri and Bishop Rabbat. “One of the great things about Australia is the diversity that we have,” Mr Dib told The Catholic Weekly. “And the best thing about Australia is the ability of everybody to work together … In this church with Bishop Rabbat – who I’ve got enormous respect for – there’s such a strong emphasis on interfaith (relations) and on respect for one another. “I have never for a moment felt that – because of my faith – that I have ever been treated any differently to anybody else, and vice versa. The area of Greenacre boasts enormous religious and cultural diversity, with a single, 3.5km road and its immediate surrounds boasting two public schools, Holy Saviour, a Baptist school and two Muslim Schools. Mr Dib said he believed that parents had the right to send their children to religious schools. “There’s a lot of discussion about faith-based schools, and I’ve always said that I’m a big supporter of choice. Parents should have the choice to send their children where they want to send them. “I don’t want them to not send their child to a public school because it’s not a good option for them, but because they choose to actually send them to a faith school, because that’s what they want to do. “And I think we’ve got to support that, and we’ve got to give parents that right. And you see that in a suburb like this, where there are so many faith-based schools and government schools, the kids all get along, the parents get along – it’s the same community. “I always tell a joke: Here’s a guy who was born in Lebanon, who sits in the oldest parliament in Australia, who practises the Muslim Faith, who comes to a Catholic Church for a service – that’s what Australia is, isn’t it? Photos from the Cardinal’s visit can be viewed at The Catholic Weekly’s Facebook page.